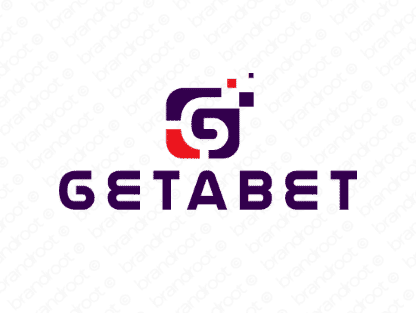 Brand getabet is for sale on Brandroot.com! A catchy name with a rhythmically satisfying sound that's all about striking it lucky. Getabet is an excellent match for stylish and sophisticated entertainment focused businesses ideal for e-commerce, deal brokers or online gaming. You will have full ownership and rights to Getabet.com. One of our professional Brandroot representatives will contact you and walk you through the entire transfer process.